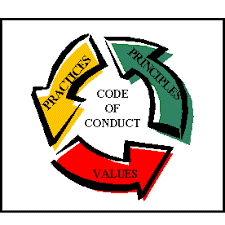 In this post, we observe that there are very public issues regarding ethical behavior. Whose public ethics will we follow? Who decides?